Terrace Martin is back with another taste of 3ChordFold, and with the release of “Triangleship”, I’m in love. 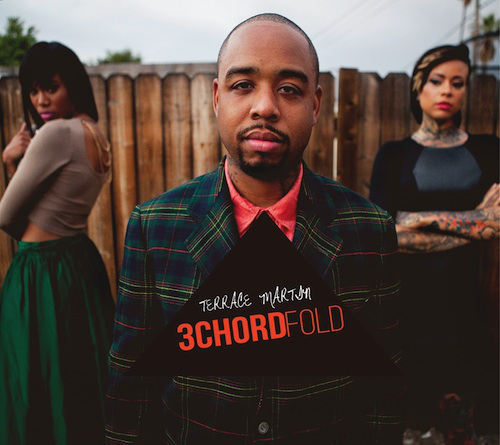 Terrace Martin‘s 3ChordFold drops in it’s entirety tomorrow. Make sure you support it on iTunes.